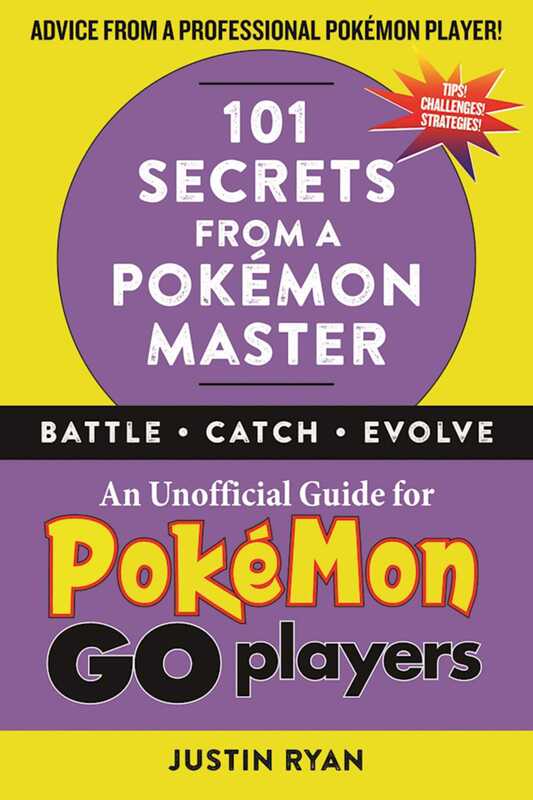 Simply put, this book has 101 tips from a professional Pokémon player, in an easy-to-read format. These are much more advanced than the typical hack books and are current with all the new updates to the game. 101 Secrets from a Pokémon Master includes tips and techniques on battling, catching, evolving and leveling upthings you can’t get anywhere online!